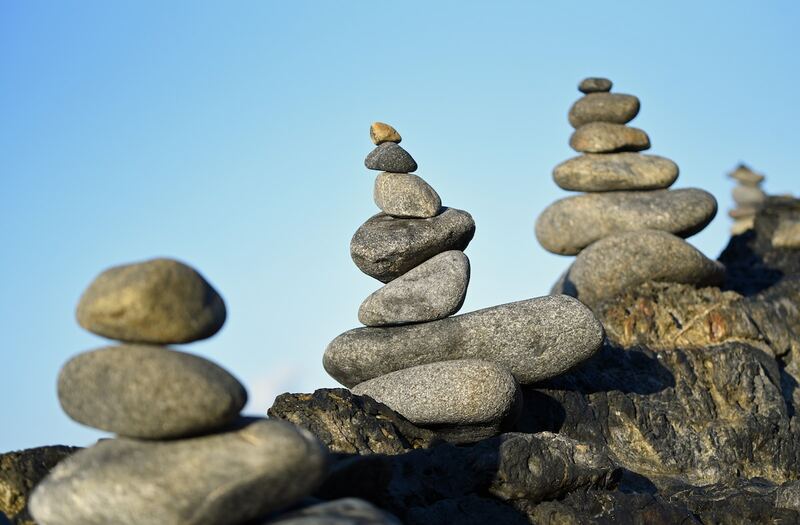 It's not exactly easy to stay on top of the fast-paced world of metasearch. 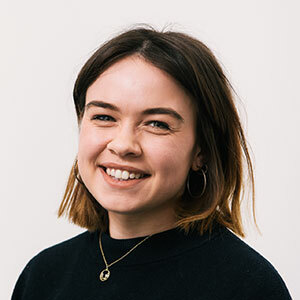 Facing stiff competition (to put it mildly) from Google's constantly-iterating travel product, the major metas are continuously testing out new features and models in order to reclaim their top-of-the-funnel stakehold. The latest significant test we've seen comes from trivago. The under-pressure metasearch has been trying out a new way of displaying its search results, which could obscure direct hotel prices. It looks like trivago are testing out a new, simplified way of formatting results. 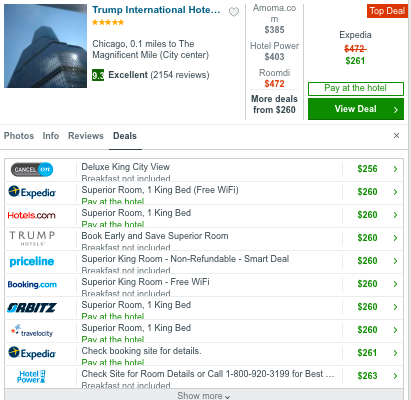 In the screenshots from Cowen below, you can see that a single advertiser (in this case, Booking.com) is highlighted in the new design, as opposed to the four options displayed in the current model. A non-clickable brand also features next to the higher 'strikethrough' price. It's not clear whether the one price shown is also the cheapest or best-value price on offer - but, judging by the fact that trivago's current model doesn't always promote the hotel website as the 'top deal' even when it has the best price, it seems unlikely. In the screenshot below, you can see that the hotel direct price, though cheaper, isn't featured as one of the top four obvious listings. It would be interesting to hear how this new test figures with trivago's ostensibly 'hotel-friendly' approach. 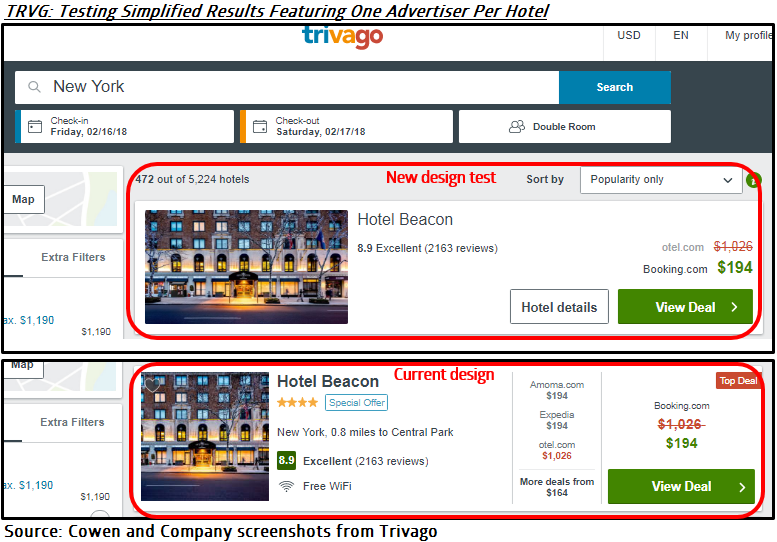 It's a tricky business being a metasearch; trivago are fighting to both increase the number of hotels advertising with them (so they can increase their ARPU, or average revenue per user) and to ensure that the user's path to purchase is as simple as possible (because they need to ensure a high conversion rate). It looks like this latest test is aimed at moving guests down the purchase funnel as swiftly as possible. We're interested to hear from hotels about their experiences with metasearch over the last six months. Are you taking advantage of trivago's new Hotel Relations division for independent properties? Has Kayak's advertising push noticeably increased your bookings through that channel? Or have you just chosen to hedge your bets and only bid on Google Hotel Ads? Let us know - we'd love to feature your response.